Before their wedding, a major Maui moment the couple shared was their proposal - “Daniel proposed atop of Haleakala Summit at sunrise, so it was befitting that we return to Maui to get married.” The destination announcement excited guests as the only Hawaii stories most had were the ones Daniel and Joana had shared about their past adventures. 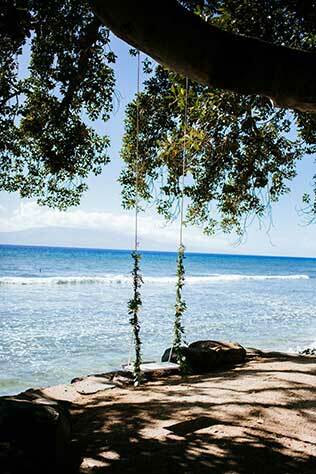 The newlyweds’ key concerns about a wedding overseas had to do with getting guests and vendors to Maui. 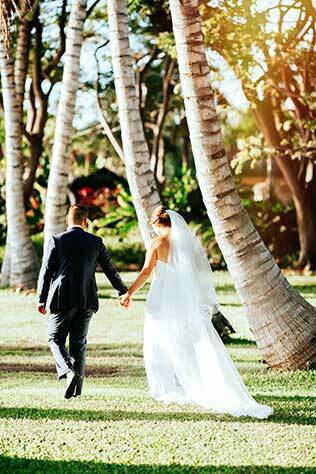 They were relieved to find Maui had “an amazing community of quality vendors” and credited their wedding planner, Lorrie Betsill of Maui’s Angels with simplifying their various planning stages. The other helper to thank in the process? The Internet. “The Internet is a wonderful thing,” the newlyweds said. “It allowed us to keep in regular contact with our vendors despite the fact we were thousands of kilometers away.” Social media – specifically Instagram and Pinterest – also played their parts in finding the wedding look. Lastly, email exchanges with responsive vendors and weekly Skype sessions with their planner Lorie kept everyone caught up until they could meet. 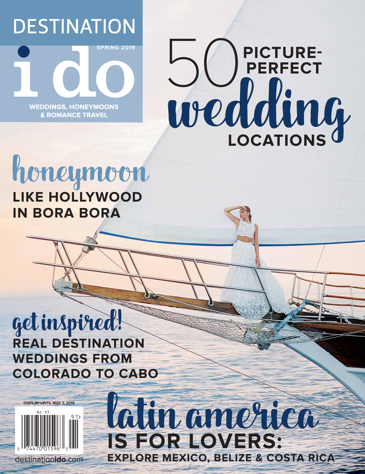 A year prior to their “I do” date, the bride and groom went on a “fact-finding” trip to scope for venues, meet with vendors and figure out the best ways their guests could explore the island during their weeklong wedding stay. To ensure as many guests as possible could make the trip, save-the-dates were sent out 18 months in advance to give invitees enough time to plan and save. The couple also worked with a travel agent in Australia to obtain the best deals on flights and set up a room block with a hotel in Maui. 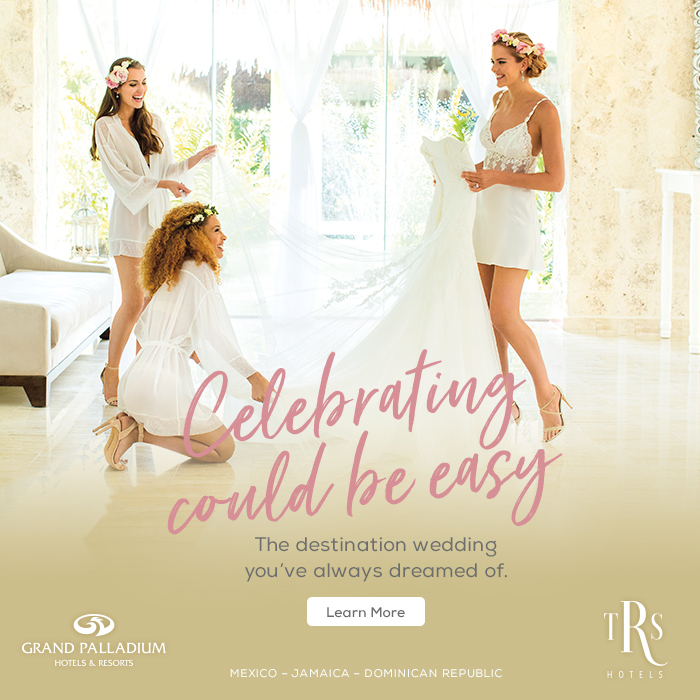 They made the travel information accessible to guests with their own wedding website. 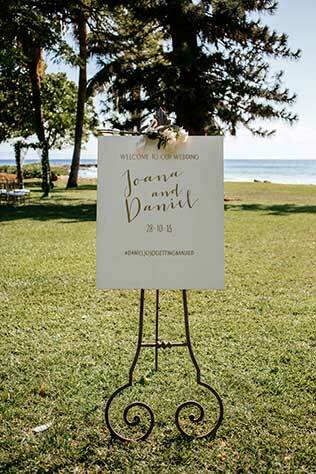 Although Daniel and Joana spent more on guests individually than they would have if they had a wedding at home in Australia, they’re happy with the choice they made. “We definitely spent more per head than we would have,” they admitted. After factoring in the additional guests that would have been in attendance if Daniel and Joana were married at home in Australia, they realized they spent less than they would have altogether and, in exchange, received a “much nicer and incorporated” wedding week.